Engie is a French multinational energy giant with a presence in seventy countries. The company, previously called GDF Suez, was rebranded as Engie in mid-2015. Nearly one-third is owned by the government of France. The nineteen-member board of directors includes five directors appointed by and representing the government. In addition, a commissioner of the French government, currently Laurent Michel from the Department of Climate and Energy at France’s Ministry of Ecology, Sustainable Development, and Energy, attends Engie board meetings in an advisory role. Engie, “Our International Presence,” http://www.engie.com/groupe/notre-presence-internationale/. Daily Mail, “French Gas Giant GDF Suez Changes Name to Engie,” April 24, 2015, http://www.dailymail.co.uk/wires/reuters/article-3053943/French-gas-giant-GDF-Suez-changes-Engie.html. Economie, “Energy Sector Overview,” p. 51, http://www.economie.gouv.fr/files/files/directions_services/agence-participations-etat/PANORAMA_SECTORIEL_ENERGIE_2015-2016_-_APE.pdf. Engie, “Board of Directors,” http://www.engie.com/en/group/governance/board-directors/. Engie, “Sustainable City: Enormous Technology Park Planned for the Moroccan Desert,” April 18, 2016, http://www.engie.com/en/news/enormous-technology-park-planned-for-the-moroccan-desert/. Video, OCP Official YouTube Account, “Projets Labellisés COP22: Technopole Foum El Oued,” November 7, 2016, https://www.youtube.com/watch?v=40HB2no30kA. 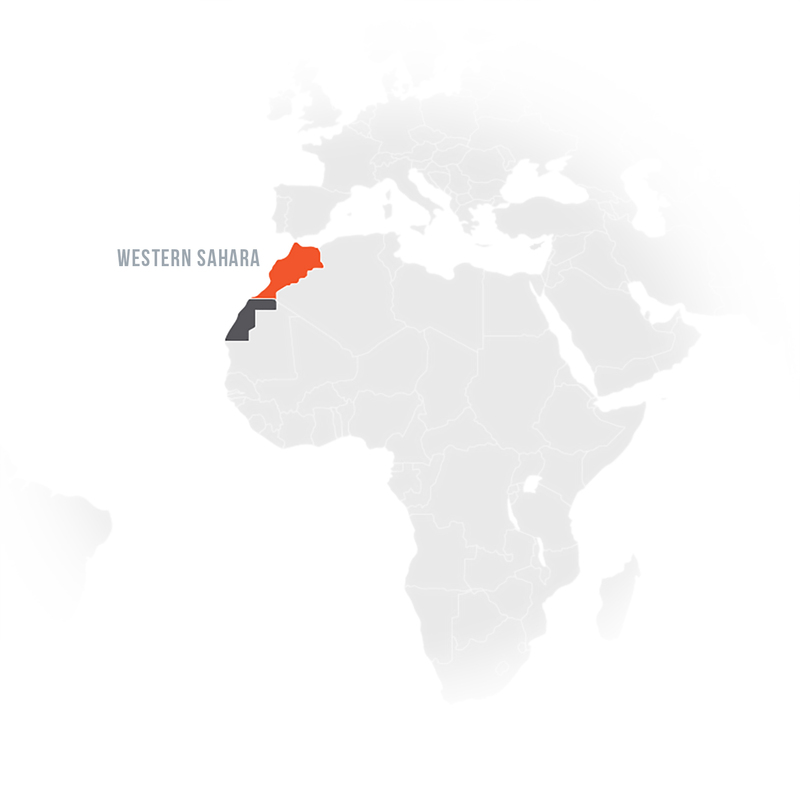 Western Sahara Resource Watch, “16 Firms Prequalified to Construct Wind Farms in Western Sahara,” March 7, 2013, http://www.wsrw.org/a105x2614.